The 149. 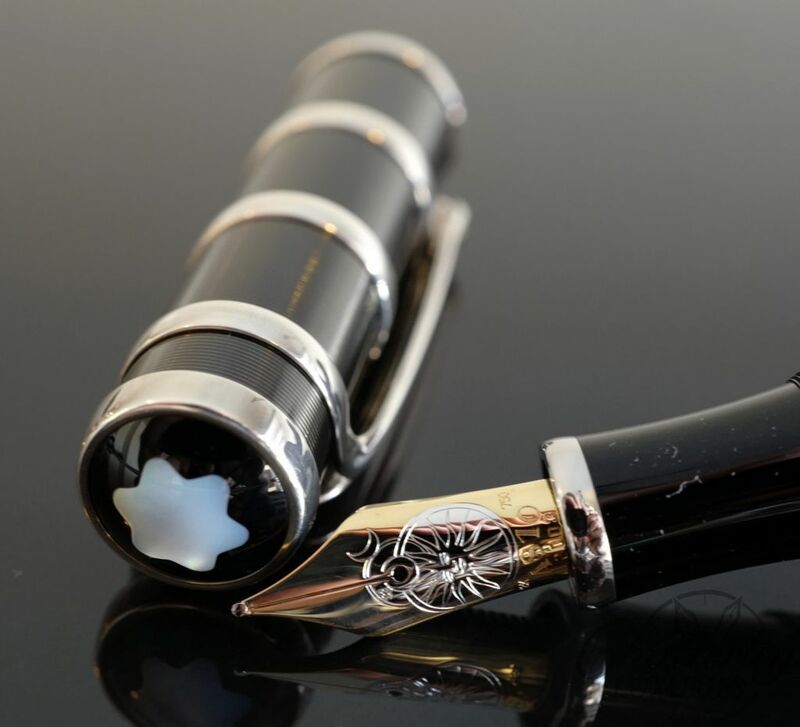 Montblanc’s Flagship model. Still Iconic after over 60 years! 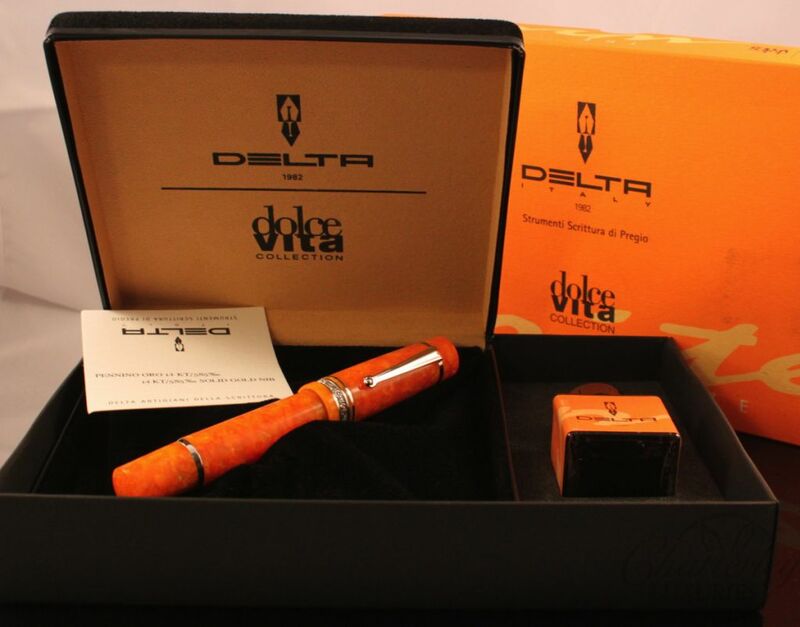 Its like a brand new pen now, but just missing its box. 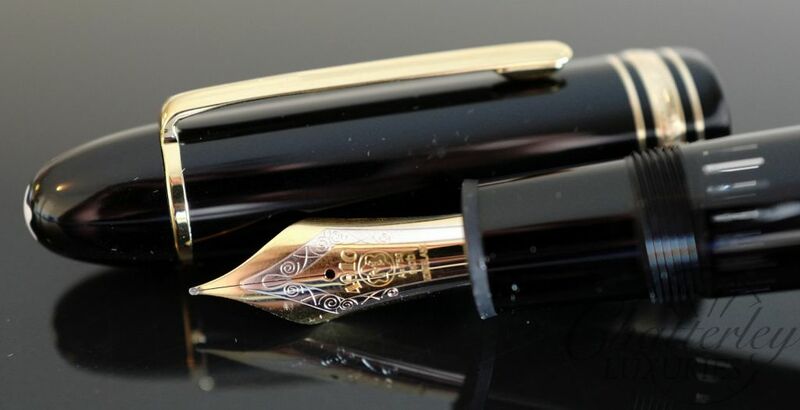 It has a 18k Fine nib. The Meisterstück 149 – a design that writes history. 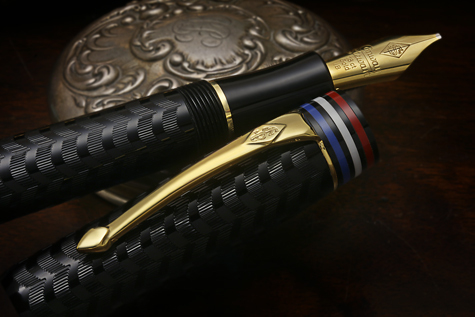 Deep black precious resin with gold-plated details, surmounted by the white star emblem and finished with a handcrafted gold nib, evolve into Montblanc’s design icon.